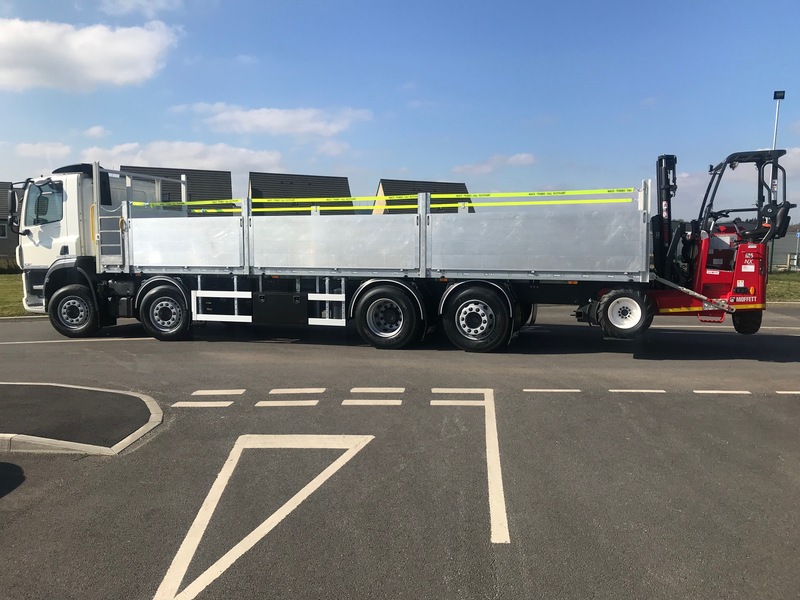 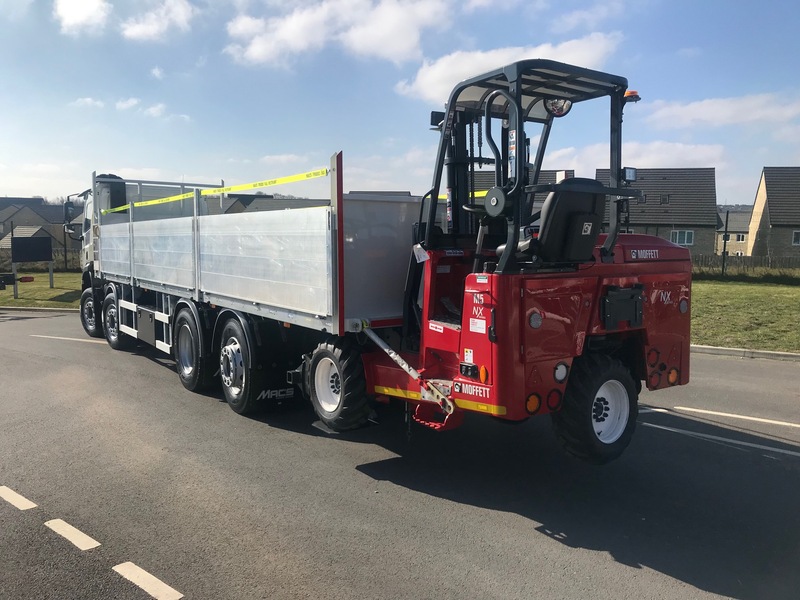 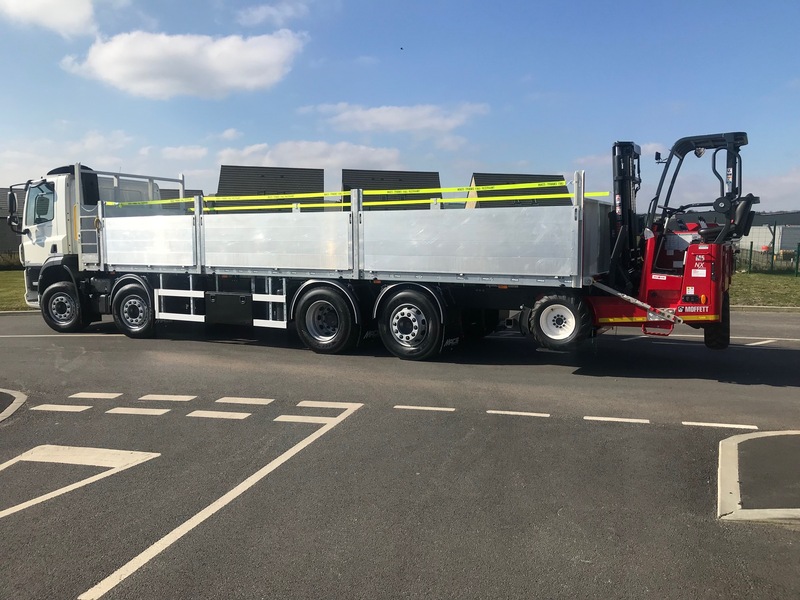 DAF (2019) CF450, 6 x 2 Rigid Flatbed & NEW M5 Moffet Fork Lift. 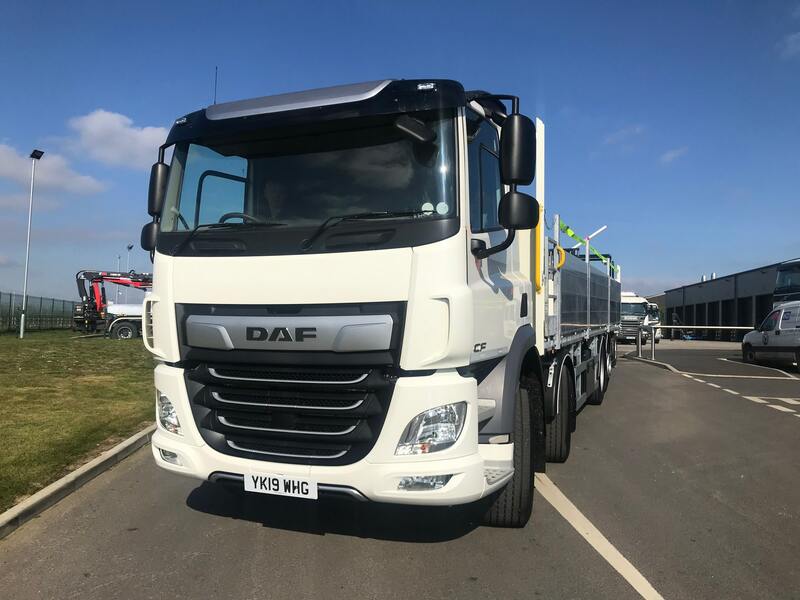 Comes with Euro 6 Engine, 9 Tonnes Front Axles, Rear Lift & Steer Back Axle, Traxon Automatic Gearbox, Air Conditioning & Electric Windows. 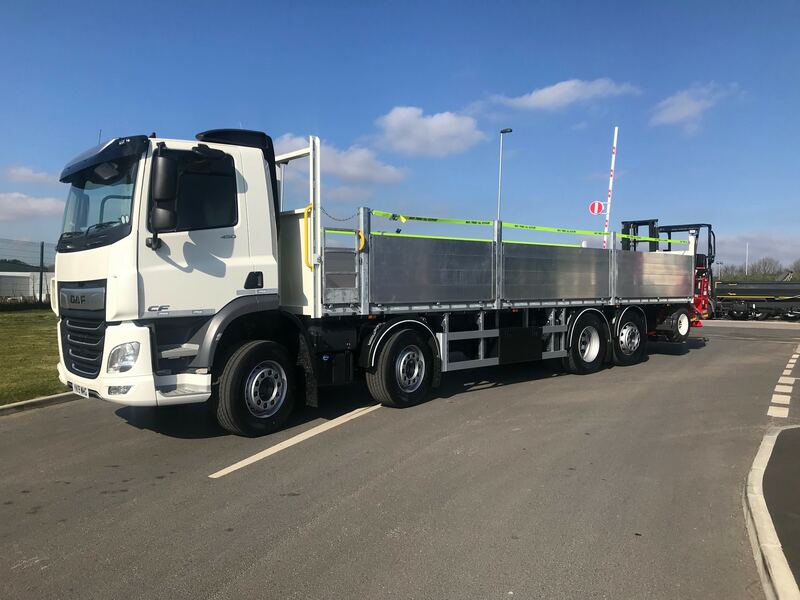 Built with NEW Heavy Duty Flatbed Body inc. Alminium Dropsides & Toolboxes, Hardwood Flooring & Lashing Rings. 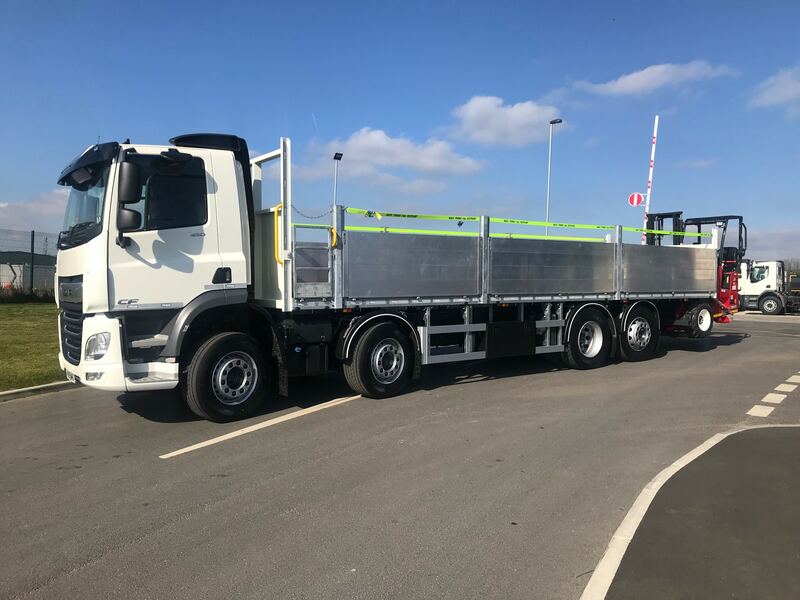 Also available in a 8 x 2 Axle Configuration.